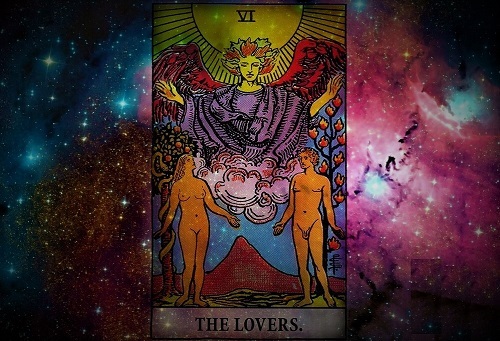 By Destiny: The tarot card reading is a great way to gain insight on your love life and let’s face it, most people are curious to know what is going to happen there! The tarot card reading for some may be their lifeline and the link between the tarot and their personal lives is often uncannily accurate. The tarot card reading can offer a third-party observation of your particular situation. You may not be in a relationship and would like the tarot to give you guidance on what is coming up for you in the future. You may also receive guidance on any particular patterns of behavior or situations which stand in the way of a potential relationship. There is a great spread for those who are in a relationship and this consists of seven cards which look at the relationship in action. These are placed in various positions which can give you insight into different aspects of the relationship. The first card relates to its energy and you may find out that your relationship seems to be balanced or you may discover some tweaking is needed to find harmony. The second card relates to the way you communicate with each other and you may decide you need to be more open and honest in your communication. The third card measures the strength of the relationship and it identifies areas that could really make the relationship stronger, perhaps, more imagination and creativity are required. The fourth card looks at areas of weakness such as power struggles, communication difficulties, external influences. The fifth card gives you a realistic overview of its chances of success and will look at the circumstances surrounding the relationship. The sixth card looks at the passion within the relationship and you may discover something about the chemistry between you. The final card gives you the key to the future and will advise you what you need to do to ensure its success. You should remember that when you have a tarot card reading that you have ‘free will’ to change anything that you see in a reading. If the tarot card reading reveals that a relationship is not realistic and there are a lot of weaknesses and looks likely to fail, then you have the chance to turn this around. 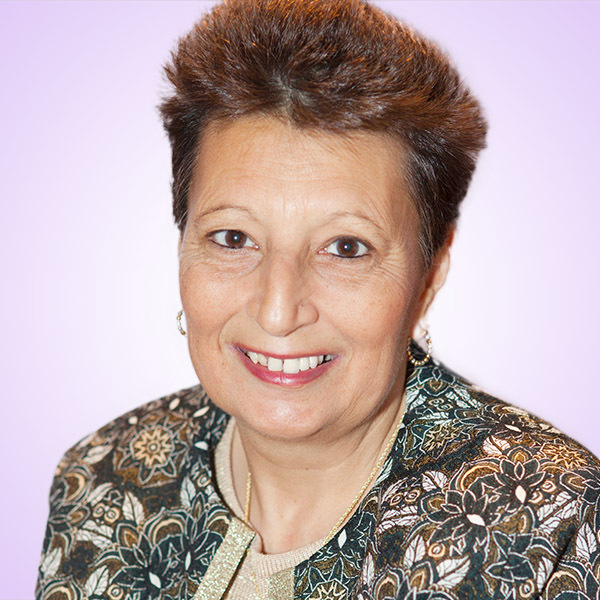 A psychic tarot card reading is really an insight into your situation and your future as it stands at that particular moment in time. You have the power of your will to change anything that you discover in a reading if you are strong willed and determined. There are some things that are predetermined in your destiny and you would have to leave it to fate to determine the outcome.